The NCS Board of Directors is comprised of Five members who form the exclusive governing body of the Charter School. They are dedicated to our mission, vision, core principles, and to ensuring ongoing educational success and fiscal responsibility of the school. They form the exclusive governing body of the Charter School. The Board of Trustees gives final approval to all personnel, budget, and policy decisions and ensures that the school’s practices are consistent with the vision and mission of the school. Board members are voted in by the community and serve a term of three years. Elections are held in the spring when vacancies occur. The Board delegates operating of the school to the NCS Administration. 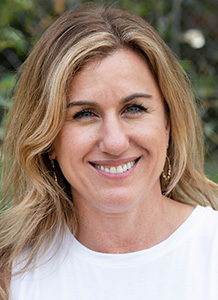 Nicol Brescia is a parent of two children, a current NCS student, and a graduate attending her third year at Marin School of the Arts at Novato High. Nicol has actively participated in the NCS community for over ten years. She began her career at a tech company in San Francisco, leaving there after ten years as Regional Manager to begin her family. She is now following her passion in the Health & Fitness industry as a certified trainer, corrective exercise specialist & small group training fitness director. Erik Berkowitz and wife Amy Baxt have two children at NCS and their youngest daughter will begin in the Dandelion classroom in the fall of 2019. 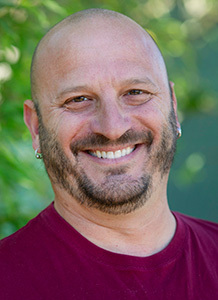 Erik holds a Ph.D. from the California Institute of Integral Studies in Learning and Change in Human Systems, and currently works as a high school theater teacher at Redwood High School. 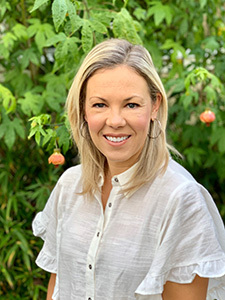 Alexandria (“Ali”) Quam grew up in San Anselmo and has lived in Novato for the past fifteen years. She has two boys attending NCS. Ali is an attorney, mediator, and temporary judge, employed by the Marin County Superior Court. 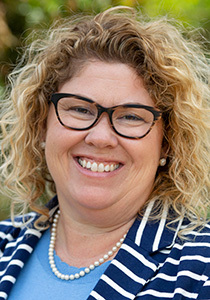 She is a member of the Court’s Executive and Leadership Teams and oversees the Legal Self Help and Family Court Services Divisions. Ali loves to work and volunteer in the community in which she and her children reside. She considers serving on the NCS Board a privilege and honor. Lia Heath and her husband, Tad, live in Novato and have two children at NCS. Lia holds a BS degree in Communications from UCLA and an Associate’s Degree in Fashion Design from FIDM. She works as an apparel designer for activewear and outdoor brands such as The North Face, Athleta, Marmot, and others. Craig Allender and his wife, CJ Hudlow, have lived in Novato for ten years and are the parents of an NCS first grader and future NCS Sunflower. 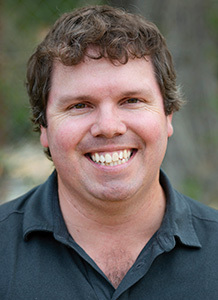 Craig has an engineering degree from Penn State and moved to the Bay Area in 2002, working as a roofing and waterproofing consultant and is a partner at the firm where he’s been employed since his arrival. Craig is also the head of the NCS Tiger Team where he coordinates parent volunteer projects and maintenance around campus. Craig enjoys sailing, college football, hikes and smiling. The Board of Directors holds its regular meeting monthly. The meeting agendas are posted on the Homepage and on the school’s bulletin board 72 hours before each meeting. Unless otherwise stated, meetings begin at 6 PM in Room 9. Public participation is welcome and governed by the Board’s Public Communications Policy.